WALT know about place value - hundreds, tens, ones. 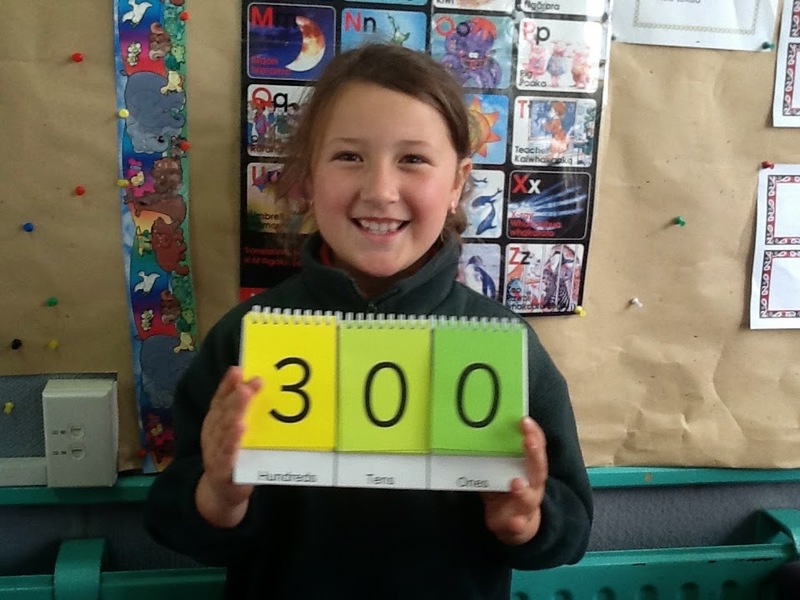 Student Voice " I can read this number - 300. It has 3 lots of 100".